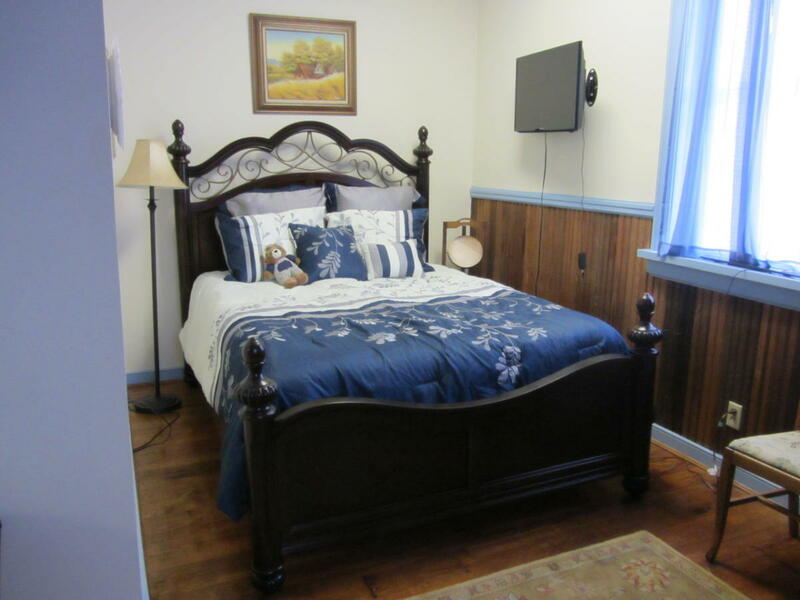 The Tinder Guest House, located in Ashland, Virginia, is a unit designed for up to six guests, but can host up to ten guests. 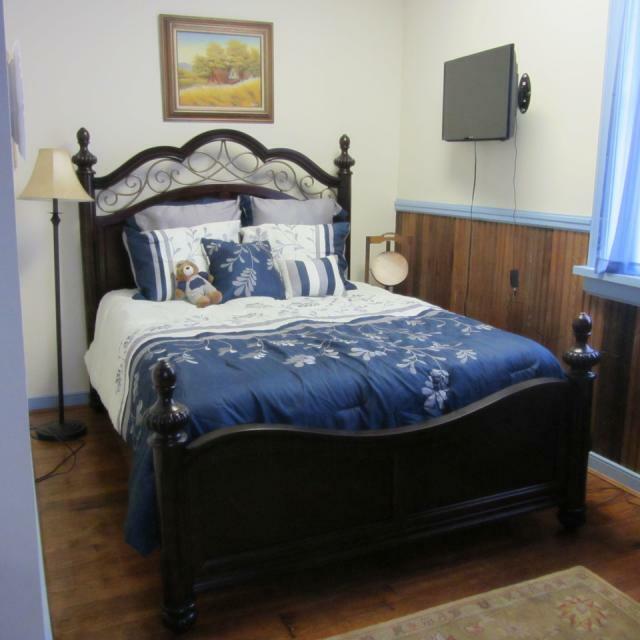 It features three large bedrooms each with a queen sized bed and smart tv. 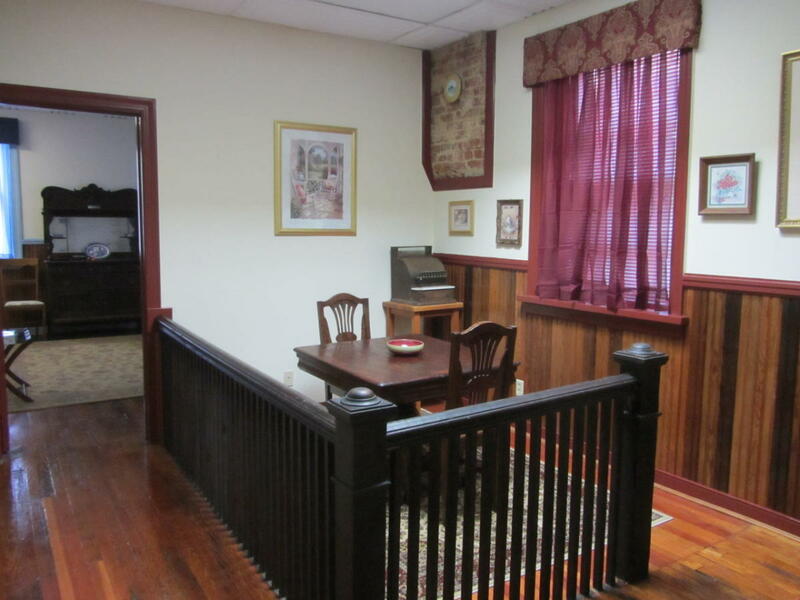 It has two full baths, a game room, a reading room, and an eating nook. 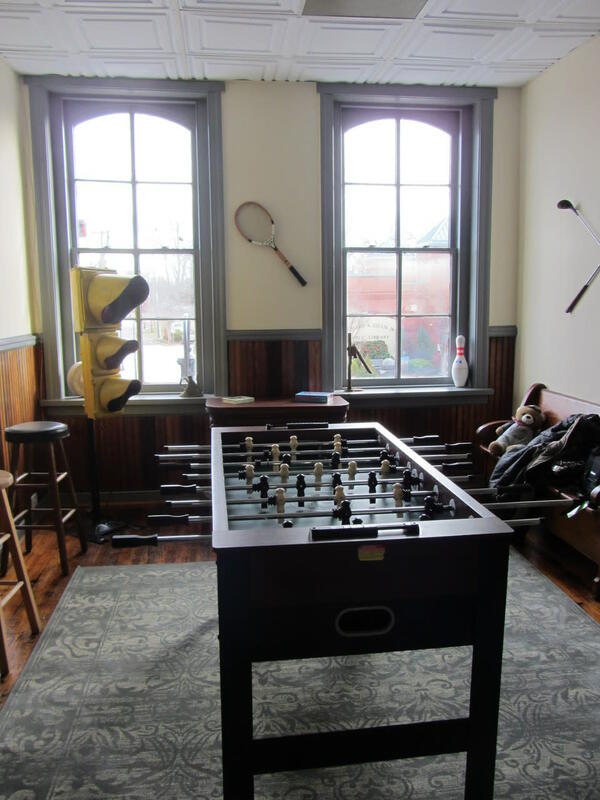 The game room has a foosball table and a shuffleboard table plus there are portable pool and ping pong tables. 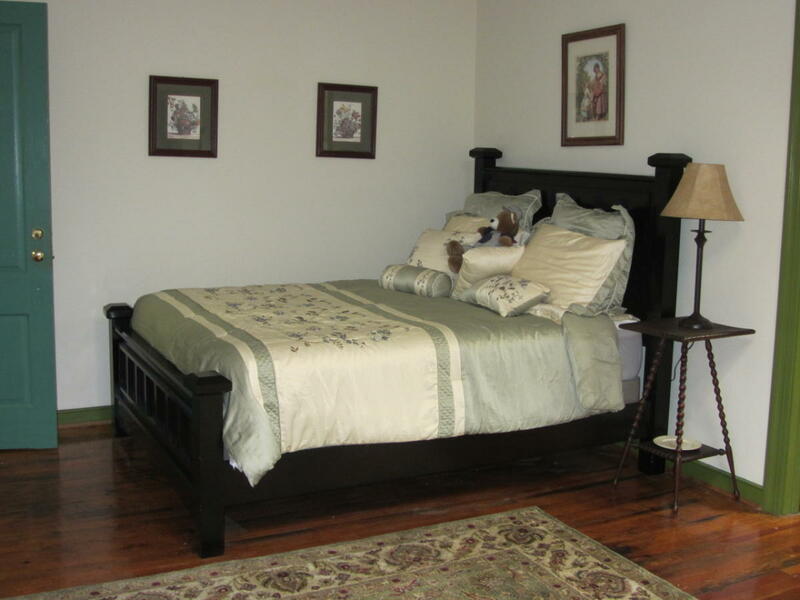 The guest house is decorated with antiques and period decor. A microwave, Keurig coffee machine, bagel toaster, blender and two mini-refrigerators help guests to feel at home. There is free onsite parking and free wifi. 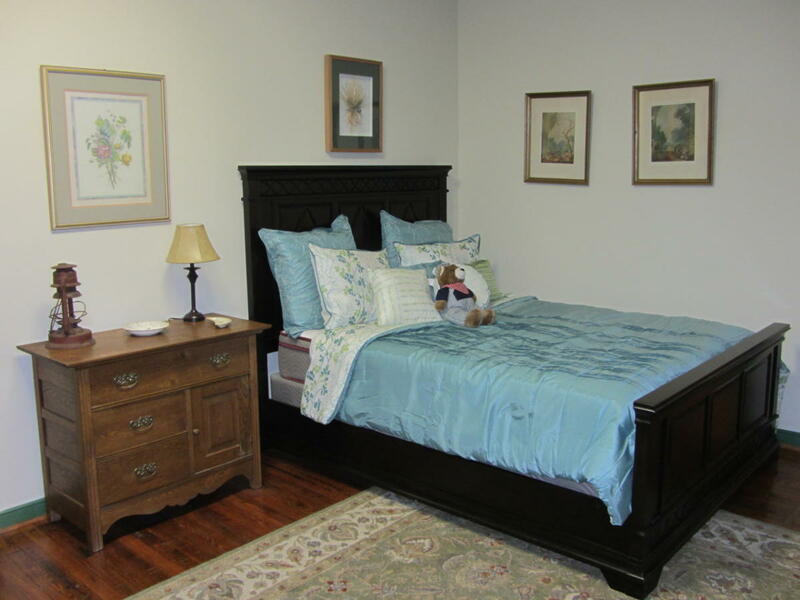 Relax and enjoy Southern Hospitality in your Unique, Private B&B. 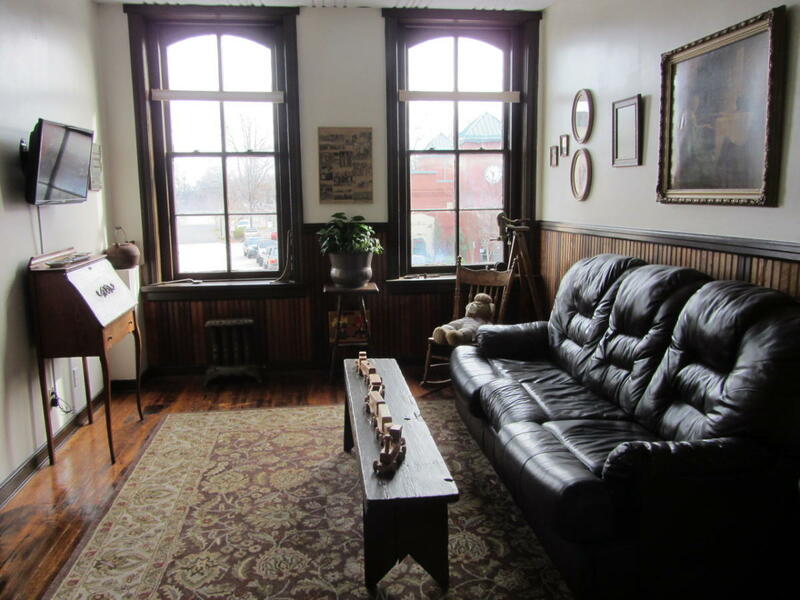 The Tinder Guest House is located on the second floor of an historic building which was built as a pharmacy. 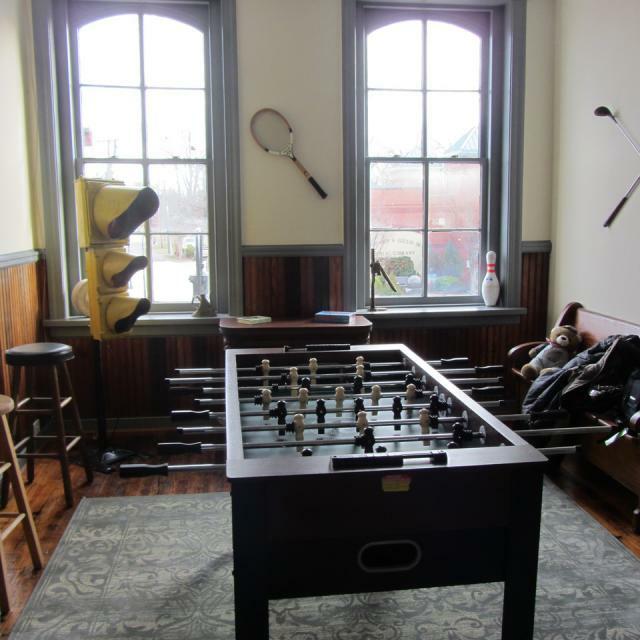 The first floor now features Origins, a micro brewer. 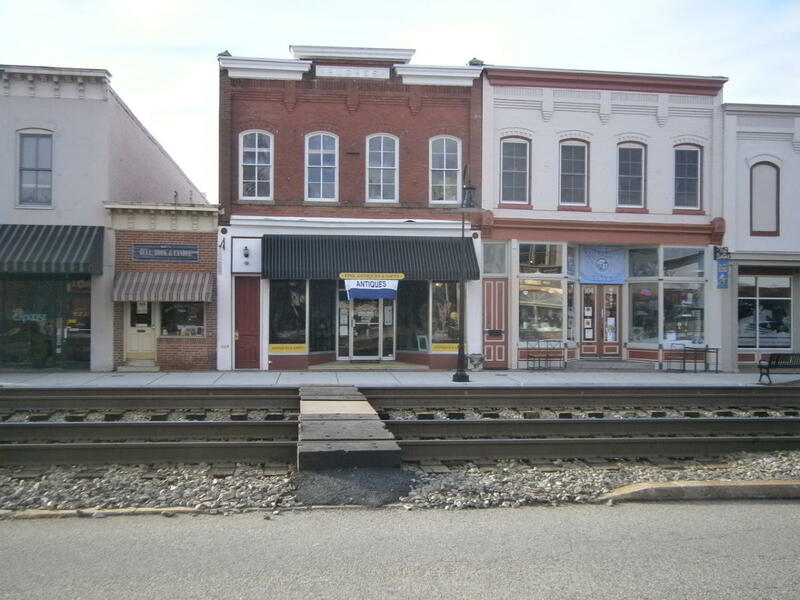 Also, on the tracks, guests can walk to art galleries, shopping, restaurants, music venues, and museums. The Hanover Arts and Activities Center is also only a short walk, as is Randolph Macon College. It is a short drive to Kings' Dominion and Meadow Event Park (7 miles), Bass Pro Shop (5 miles), COTU Brewery (7miles) and the city of Richmond (15 miles). Come explore the Center of the Universe and enjoy all the area has to offer! 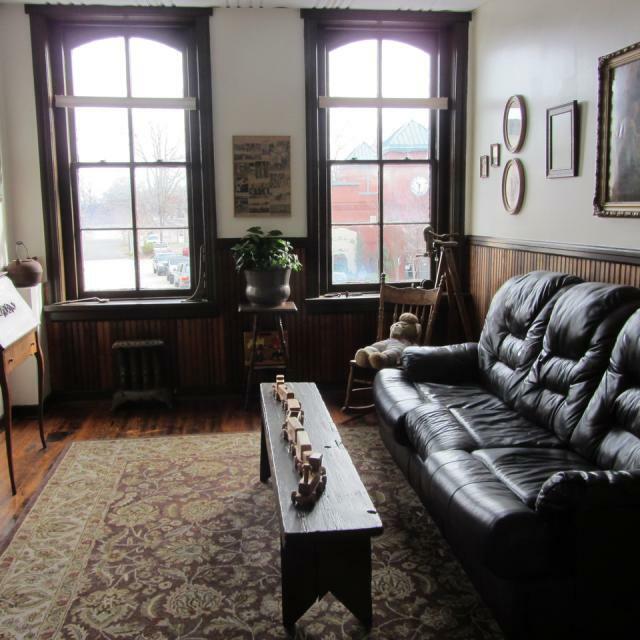 Hours (General Information): The Tinder Guest House provides "Southern Hospitality on the Tracks". 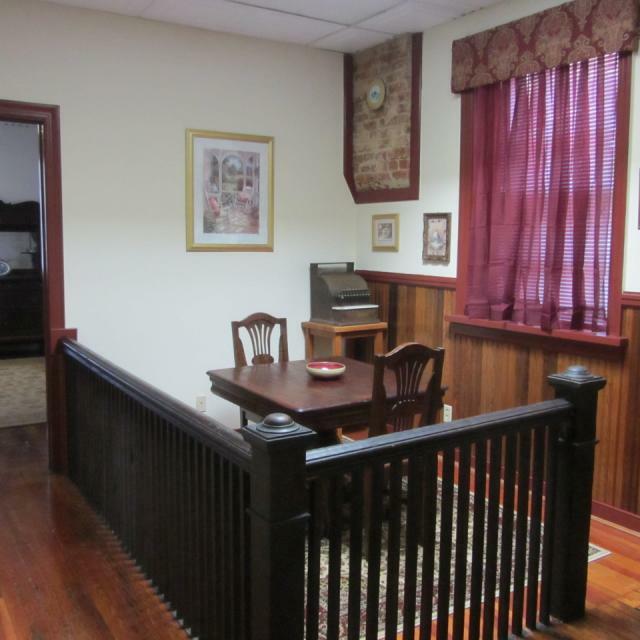 It features three large bedrooms, 2 full baths, a game room, a reading room and an eating nook. 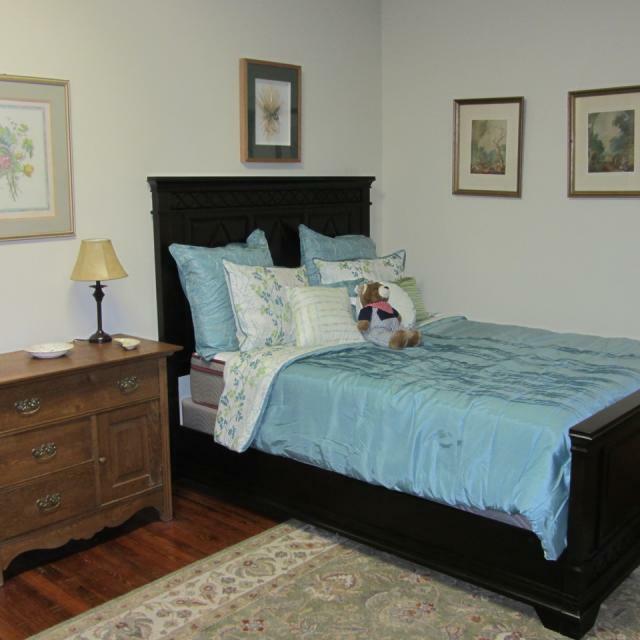 It is furnished with antiques and period accessories. 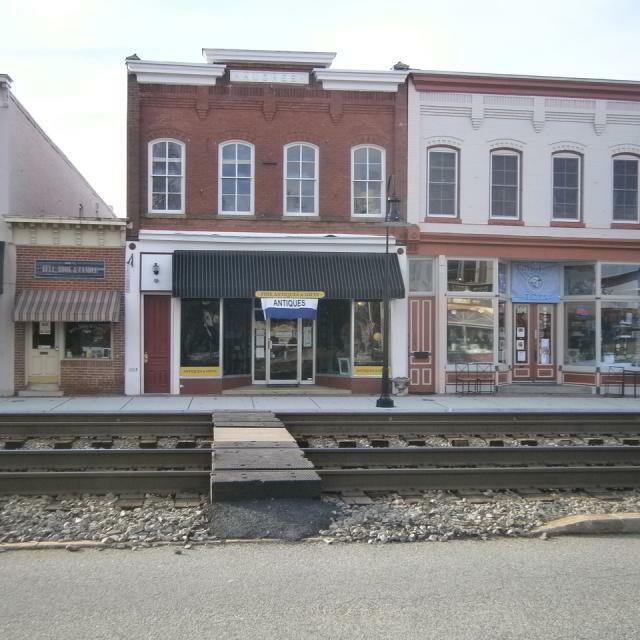 It overlooks the tracks in downtown Ashland. 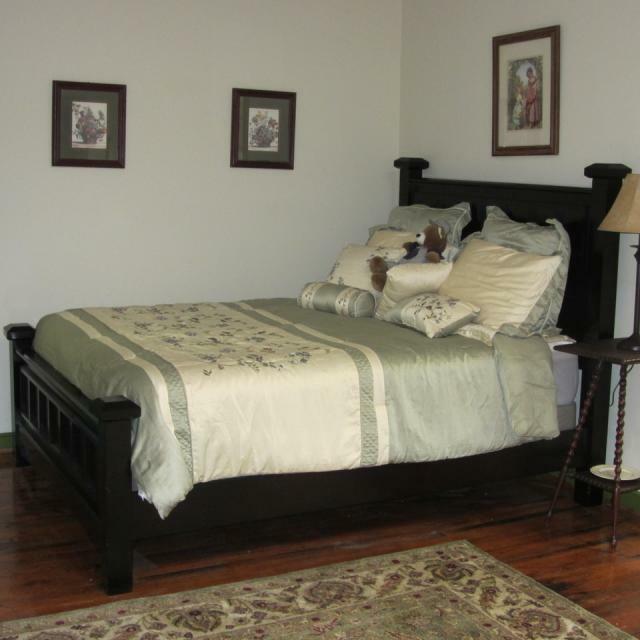 Walk to shopping, restaurants, music venues, museums, art galleries and Randolph Macon College and the Hanover Arts and Activities Center.